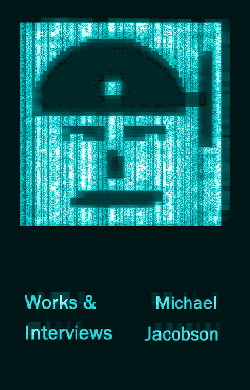 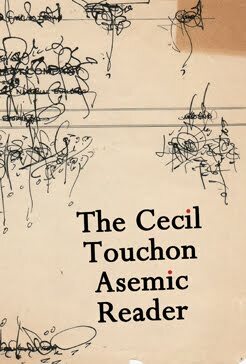 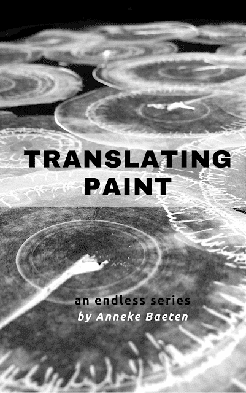 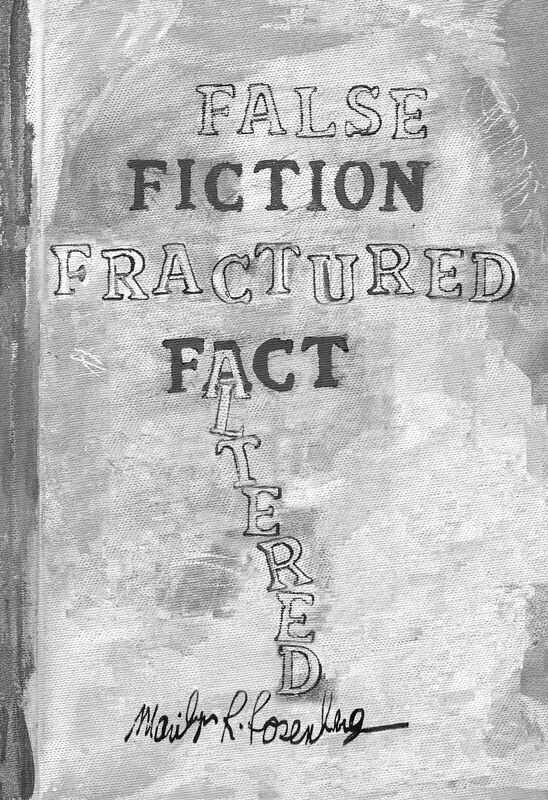 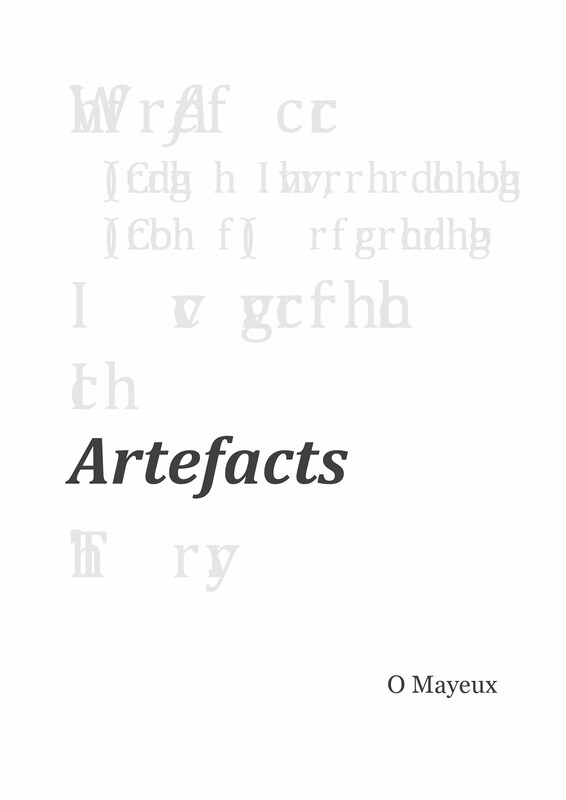 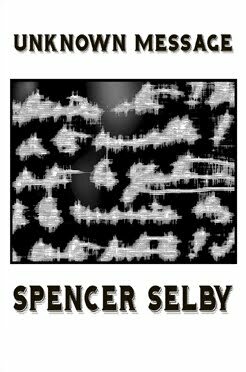 The New Post-literate: A Gallery Of Asemic Writing: Post-Asemic Press Titles Are Now Available @ Amazon Australia! 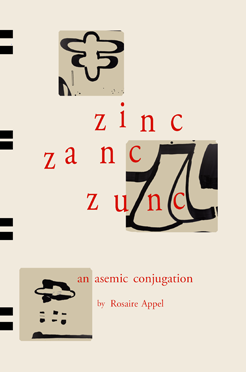 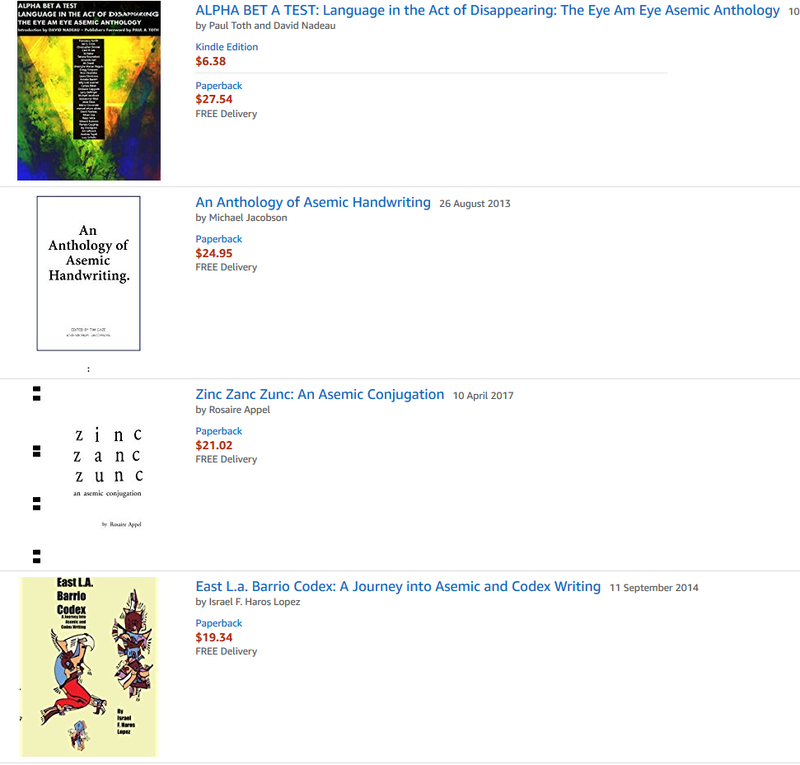 Post-Asemic Press Titles Are Now Available @ Amazon Australia! 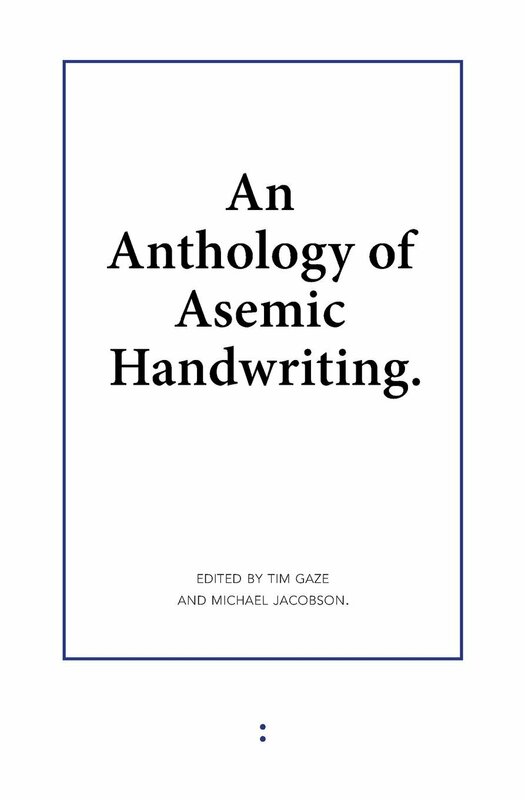 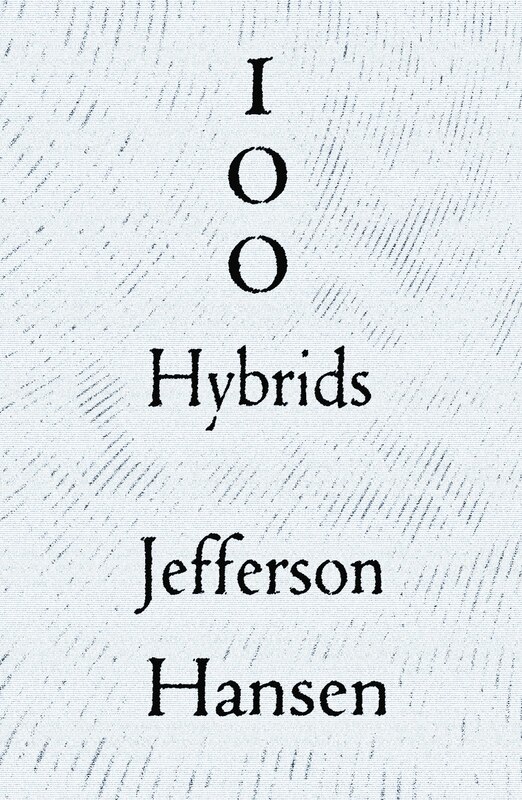 At long last, more asemic writing in Tim Gaze's backyard, the first 5 Post-Asemic Press titles are now available at Amazon in Australia! 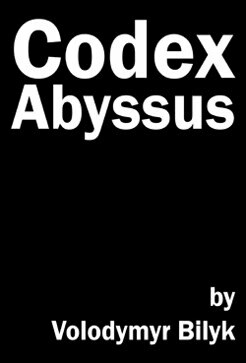 Goodbye to expensive overseas shipping!